People of Rio de Janeiro are very body conscious. 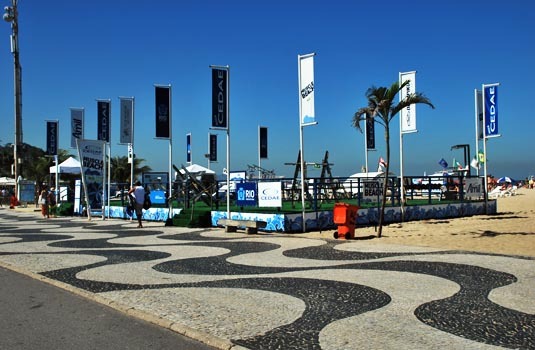 Almost everyone takes part in some form of exercise be it volleyball on the beach or biking through the neighborhoods. 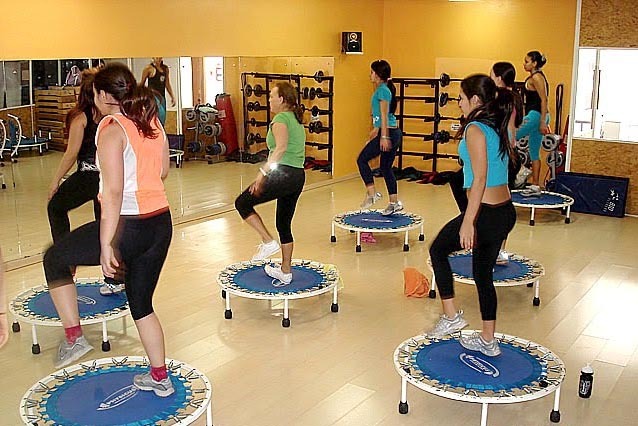 Because of this partiality for fitness, gyms have sprung up all over the city. Much of this culture comes from the fact that the climate is very hot in the city and there are beaches spread all over the city, which makes the physical exposure higher than in other parts of the world. Each gym may have its own peculiarities but they all offer the same general services. Free weights as well as Nautilus weight machines are always available. Treadmills, stair steppers and elliptical machines are also quite prevalent. Stationary bicycles and rowing machines are very popular in gyms. 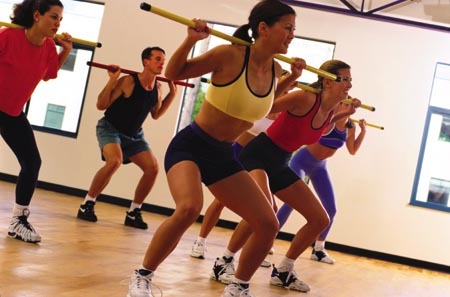 Classes are held daily for aerobics, boxercise, spinning and kick boxing. While the gyms were originally opened for individuals who want to work out, they have become much more. Now gyms are akin to social clubs. The locals show up to socialize and meet people as well as work out. Flirting is a constant past time at the gym. Some gyms go so far as to host parties so their members can meet each other. There are gyms all over the city. Look for the sign with the word “academia” in it and you have found the gym. Many are located on the second floors of buildings with large windows where people can be seen working out. Some gyms are private whereas others allow visitors to come work out for a small fee while they are in town. Visitors can also work out for free. There are several open-air gyms set up by the government and strewn up and down the beaches. During the day muscle bound beach boys can be seen working out at these gyms. Most contain free weights; pull up bars and stair steps. 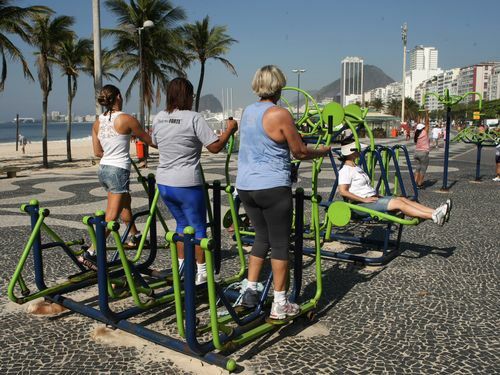 Anyone can use them at just about any time of day.Finding a gym in Rio is not a problem. There are usually a few gyms in every neighborhood. Or, if you prefer, there are several outdoor gyms on the beaches.